By studying an undergraduate degree in Ecology and Conservation Biology at the University of Leeds you'll be provided with the knowledge, experience and insights into the ecological processes underpinning these challenges and how we can manage and conserve biodiversity in a rapidly-changing world. Our integrated Mastersoffers you an additional year of specialist training. You’ll study advanced topics, undertake a research project and get the chance to study savannah ecology and conservation in Kenya. Ecology is the study of the whole world, we address the big questions around climate change and how the world is going to feed itself. With ever-growing populations and the need to address increasing food insecurity, human activities are transforming the planet. It has never been more important to understand what determines the distribution and abundance of species, how they interact with each other and their environment, and how biodiversity responds to threats from climate change, invasive species, over-exploitation and habitat destruction. Opportunities to conduct research and visit the University farm. Options to take modules in Facilities across the University such as with theSchool of Law and School of Earth and Environment. Develop practical field-based skills and experience in a range of ecological habitats with practical module options like Competiton and co-existence between species, Biological control of insect pests and Predicting future population size. Year 1 covers a wide range of topics, including biodiversity, evolution, ecological challenges and genetics, as well as optional modules such as Creating Sustainable Futures in the Schools of Geography and Earth and Environment. Ecology is best understood through observation, so Year 1 will also see you go to Scotland to undertake your first of the residential field courses that we offer. You’ll be introduced to the exciting world of ecological research right from the start. In Year 2 you’ll specialise on the core issues in ecology and conservation biology, including population and community ecology, animal behaviour and evolution. You’ll also have opportunities to hone essential fieldwork skills during a residential field course on Mediterranean ecology in southern Spain and an optional terrestrial ecology and behaviour field course in the Yorkshire Dales. Optional modules include Animals as Pests and Sustainable Food Production. This degree offers you the chance to take an industrial placement or a study abroad year at the end of Year 2, which will enhance your employment prospects. 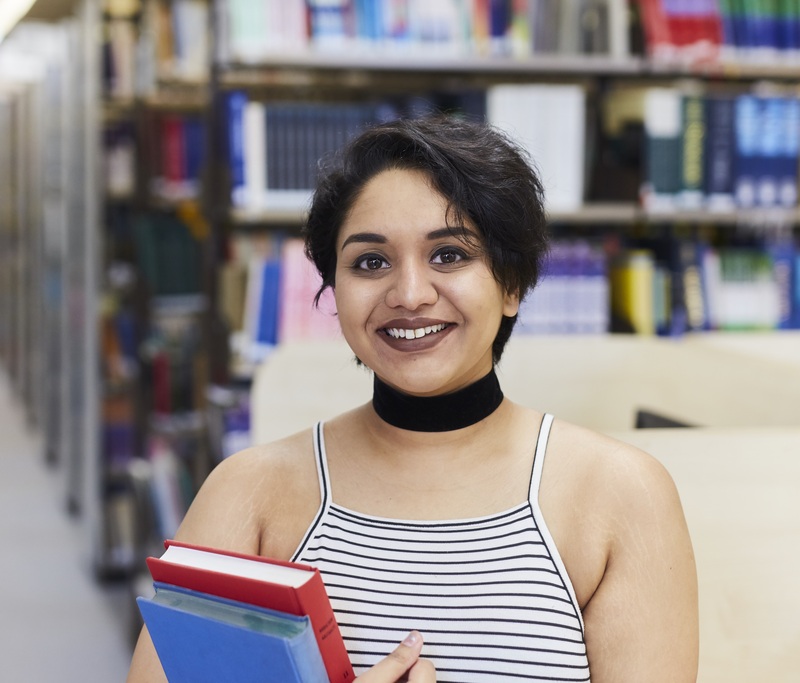 The focal point of Year 3 is the independent research, literature, or computer-based project which you’ll carry out under the guidance of a leading academic. Alongside this you will work with field-leading experts on advanced topic modules such as ‘Ecology' and 'Conservation Science', developing your research techniques, knowledge and transferable skills. You’ll also have the chance to attend the optional South African field trip. Our MBiol offers the chance to study key topics in ecology and conservation to Masters level. Years 1 and 2 are the same as for the BSc. In Year 3, as well as studying the same range of core and optional modules as the BSc, you’ll carry out a literature review and learn advanced research techniques in preparation for Year 4. In Year 4 of the MBiol you will be more deeply involved in novel research by carrying out a substantial independent project of your own, potentially leading to a research publication. Your extended research project will focus on an original, cutting-edge topic specific to ecology and conservation that will equip you with the skills necessary for a career in research as well as setting you apart in the general graduate job market. You will also study a range of Masters-level modules, and have the option to study savannah ecology and conservation on the African field course, which is based at Mpala Research Centre, Laikipia, Kenya. It provides a first-hand experience of the ecology and conservation concerns of an African savannah community, both for the wildlife and the people who live in the area. These courses are also available to study part-time over 6 years. If you choose this option you'll study alongside our full-time students and the course content will be the same, only delivered at 50% of the intensity. As these courses are delivered primarily for full-time students you may need to attend the University on several occasions each week. Times are likely to vary with each new semester and will depend on the scheduling of compulsory modules and your choice of optional and elective modules. 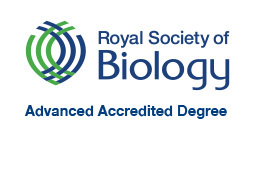 Applicants with BTEC qualifications (Diploma or Extended Diploma) are required to have A2 level Biology (Maths, Chemistry and Physics may be acceptable alternatives depending on the BTEC subject). Distinctions in the BTEC subject and an A or B grade (BTEC subject dependent) for the A-level subject are required. Applicants with BTEC Subsidiary Diploma qualifications must have at least 2 A2 levels and at least one of these must be in Biology. We welcome applications from mature students. We welcome applications from mature students from all different backgrounds onto both full-time and part-time programmes. Ecologists have a vital role to play in monitoring and understanding our environment, how and why it is changing, and its impacts on biodiversity now and in the future. The skills and knowledge you develop will be relevant to ecology-related careers as well as broader opportunities after graduation. Graduates in Ecology and Conservation Biology go on to do many different things. Some remain in academia and choose to further their studies at Masters or PhD level. Others go on to careers in conservation, ecological research or environmental consultancy, while the practical skills provided by this degree are ideally suited to a wide range of professions including journalism and teaching. Work experience placements are typically taken after your second year. If you choose to undertake a placement year, this will extend your studies by 12 months. For your work placement, staff at Leeds will help you with your CV and application letters and provide a list of organisations which may offer placements. Placements abroad are possible. We work together with your placement supervisors to make sure you get the most out of this year. A year of working experience gives you an excellent opportunity to get used to the demands of the world of work, to develop new skills and to augment your CV. This optional course is based at Malham Tarn in the Yorkshire Dales, an internationally important reserve in a spectacular limestone landscape with a wide variety of terrestrial and freshwater habitats. Projects may include territoriality and habitat preferences of woodland birds, the ecology of carnivorous plants, cave spiders and limestone pavement ecology. Plus there’s our infamous treasure hunt and pub quiz.